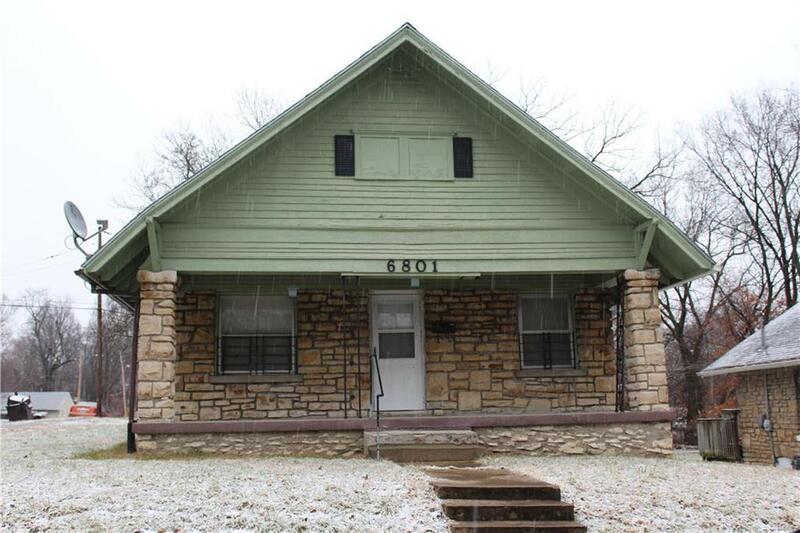 Stone front bungalow, on large corner lot, close to Swope Park! 2 bedrooms and bath all on main floor. Hardwood floors in good condition. Kitchen appliances included. Interior and exterior basement access. Newer HVAC and water heater. Structurally sound and has had plumbing and electrical updates. Gravel pad for off street parking. Easy walking distance to the elementary school and local amenities. Large front porch to enjoy the seasons. Great starter home or investment property! Directions: Go East on E. Meyer Blvd. Turn right on Bales Avenue continue to home on the left. 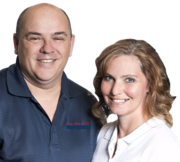 Home is located at the corner of Bales and E. 68th Street.